Saldido Records frontman, Willy Paul is out with a new song titled “Sikireti Reloaded” and he features Jamaican songstress, Cecile on this one. 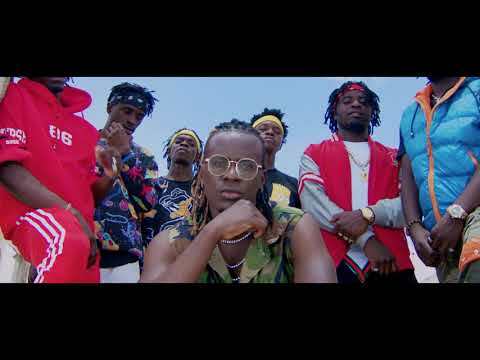 This new offering is the first we are hearing from Willy Paul since last month when he released “Nisaheme” to rave reviews and on this new one, he goes solo too and delivers. While Willy Paul has been teasing fans all along about this new release tagged Sikireti Reloaded, he has also been cautious about getting too excited about it. It will be recalled that the talented singer faced serious backlash from fans and from social media after he posted pictures of Samantha J littered his social media pages. Sikireti Reloaded by Willy Paul is actually named after a coinage of the word secret by himself and the song itself came with a music video that had both artistes strutting their stuff. Willy Paul has been very active this year with top songs like “Bora Uhai”, “Imani”, “Nisaheme”, “Njiwa”, “Murder” among other top songs and where do we even start mentioning the collaborations that he has struck this year? He delivers on this Kenya-Jamaica collab with Badgyal Cecile and we recommend you listen. To enjoy Sikireti Reloaded, stream or download here and feel free to share your comments.